It is essential that South African entrepreneurs and small business owners utilise all tools and resources available at their disposal, in order to reduce the relatively high current business failure rate in the country. 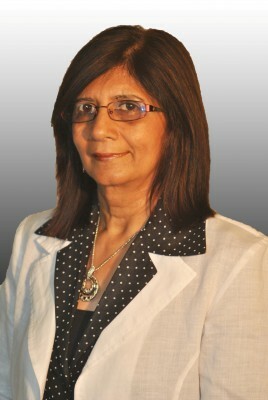 This is according to Nimo Naidoo, project manager of the Sanlam / Business Partners Entrepreneur of the Year® Competition, who says there is a wealth of tools and information available online that can be used to empower business owners with crucial SME skills, as well as streamline existing administrative and marketing functions. “Data from the most recent 2011 GEM Global Report reveals that South Africa has the second lowest established business ownership rate among all efficiency-driven economies, consisting of businesses older than 3.5 years. 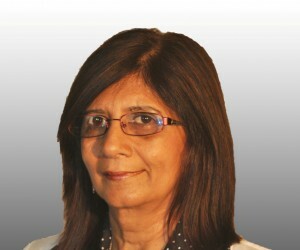 This illustrates a high rate of failure or lack of growth among entrepreneurs and small businesses,” says Naidoo. Naidoo explains that an obvious challenge is finding reliable relevant sources from the avalanche of information available. “Sites such as Fortune, Entrepreneur and Forbes offer credible sources of information and are often sourced from highly successful entrepreneurs and business people. John Ginsberg, Marketing Director of Ensight, a leading international multi-channel marketing company, believes that many entrepreneurs in South Africa do not fully utilise the power of the Internet. “Ten years ago it cost a fortune to engage online. Fast forward a decade later and you have the likes of cloud computing helping to reduce the cost of competing online down to double digits. Ginsberg says the challenge now is dealing with a competitive landscape, as every business is on a level playing field and needs to be unique to stand out. “One approach we're advocating is to be multi-channel ready, which suggests that entrepreneurs build their online brand across multiple channels such as a website, email marketing and social media, among others. In closing, Ginsberg says we must, however, not forget ‘tried-and-tested’ techniques in creating a successful business. “It's also important to be available to customers and don't be afraid to pick up the phone or send a bunch of flowers to a client.